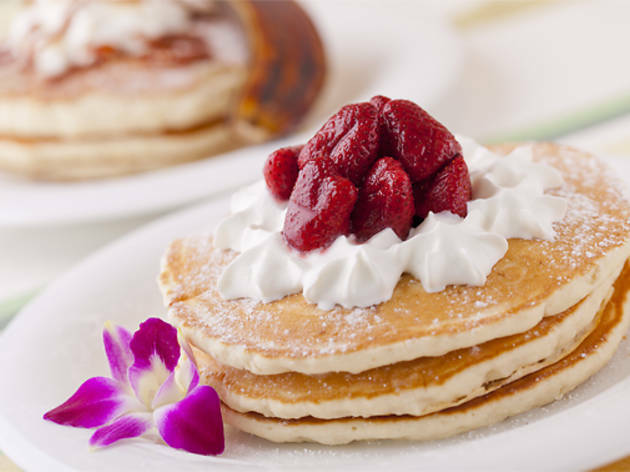 Originating from the Hawaiian island of Oahu, Koa Pancake House is a latecomer on the Tokyo breakfast scene, as it only broke into the fiercely competitive pancake market in July 2014. 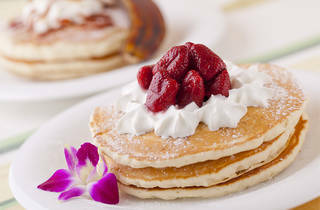 Having wisely set up shop in Shibuya instead of Harajuku's 'Hawaiian battleground', Koa serves all the usual morning choices, including eggs benedict and fruit-topped pancakes. You'll most likely have to queue up for far too long before getting in – might be wise to aim for the off hours when checking this one out.